Dealing with an upset customer can be tricky. How do I detect if a negative product feedback is from a customer who is just trying to scam me? How do I get an Amazon negative product feedback removed? 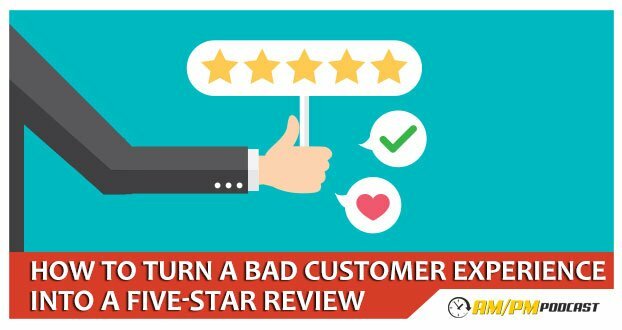 In this episode I talk about how I turned an angry customer into a happy one and got a 5-Star product review and 5 Star Seller Feedback as well.